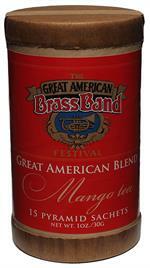 Fruity Mango Black Tea benefiting the Great American Brass Band Festival. 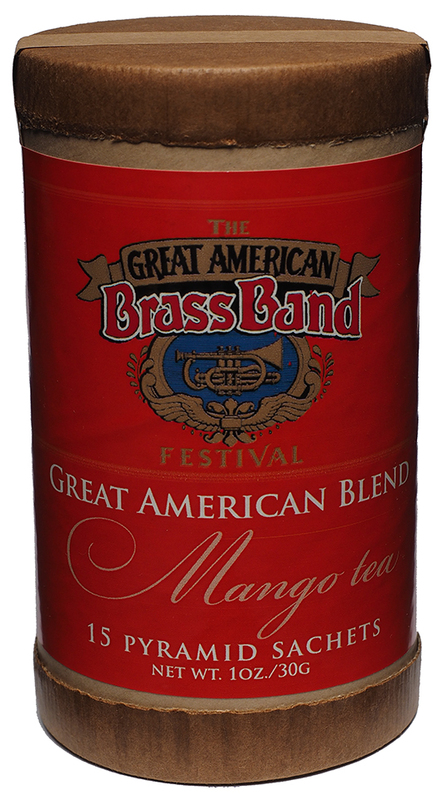 Our city of Danville, Kentucky is home to the Great American Brass Band Festival, now in its twenty-seventh season. 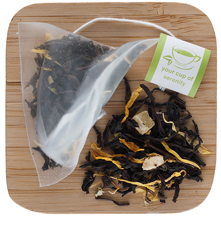 This Mango Tea is packaged in pyramid sachets and is the perfect refreshment - hot or cold - for a great weekend of outstanding entertainment from around the world. The entire weekend is as nostalgic as a Norman Rockwell painting! Proceeds go to benefit the festival which is free to the public. 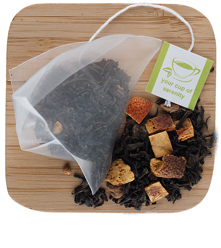 15 biodegradable pyramid tea sachets in ECO-FRIENDLY packaging. 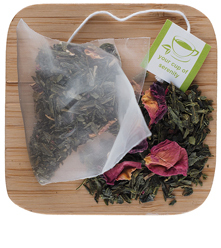 Makes 30 cups of brewed tea. 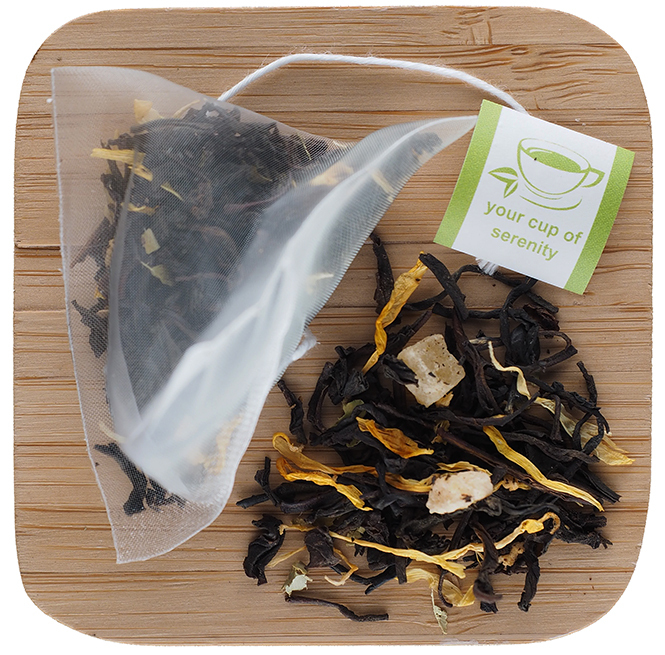 Or try our loose Mango black tea. 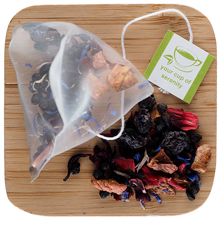 Addicted to Elmwood Inn Teas already... In the last 3 weeks I have purchased 4 different varieties. Love them all. 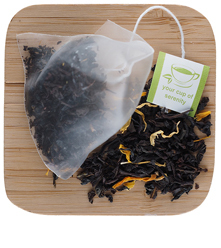 You can really taste the mango in this tea. Wonderful !!! 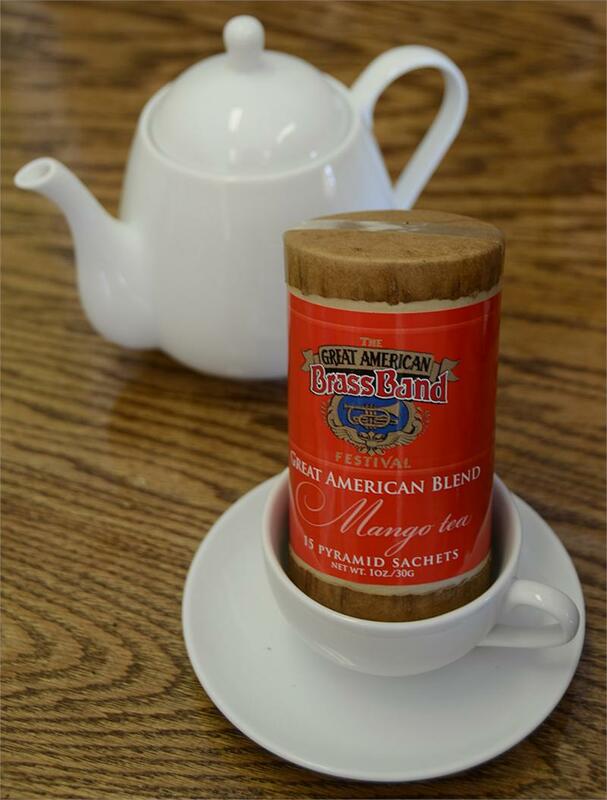 I've had several Elmwood Inn Teas. This one is excellent. Fruity, plenty of flavor. Great quality, and great value. Awesome product. Really love the taste.